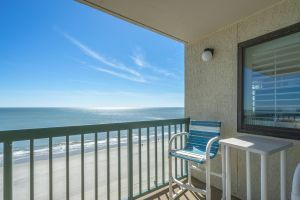 With so many North Myrtle Beach, South Carolina rentals, how do you decide which one to include in your North Myrtle Beach golf package? 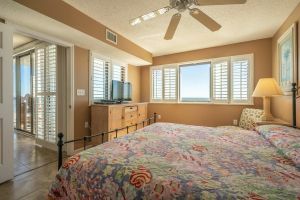 If you are looking for an oceanfront North Myrtle Beach condo for a group of 10 golfers that has all the comforts of home, then Ocean Bay Club 905 is for you. 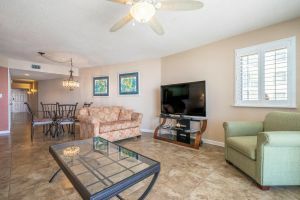 Located just steps from the beach and within walking distance of restaurants, shops, shag clubs and putt-putt courses, this North Myrtle Beach rental has it all. 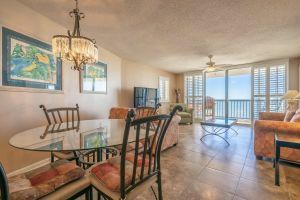 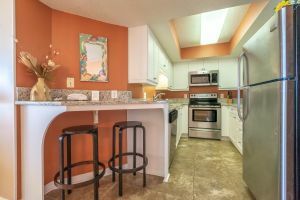 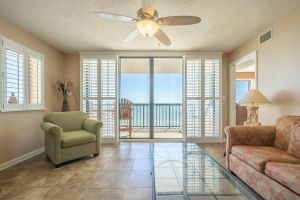 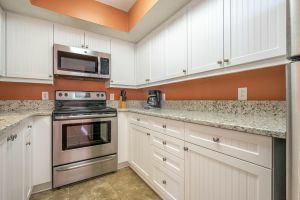 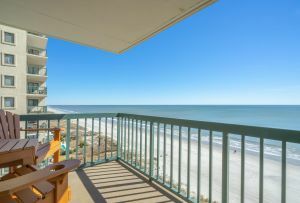 When you reserve this four-bedroom, three-bath North Myrtle Beach condo you will have the luxury of your own fully-equipped kitchen, handy washing machine and clothes dryer, private oceanfront balcony and wireless Internet. 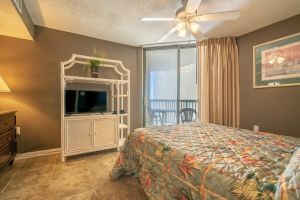 In addition, this North Myrtle Beach resort has lots of ways to keep you and your guests busy in the South Carolina sunshine, including swimming pools, a kiddie pool, fitness room, hot tub and winding lazy river. 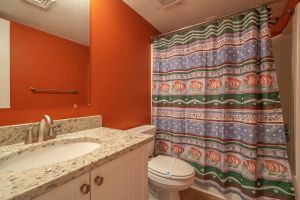 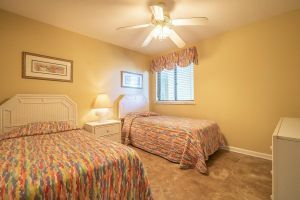 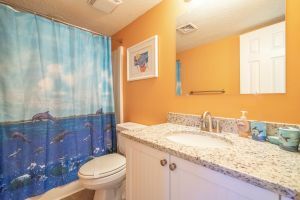 What could be better on your North Myrtle Beach, South Carolina vacation than a North Myrtle Beach rental with a great location, wonderful amenities and plenty of room for all your golfers to stay together? 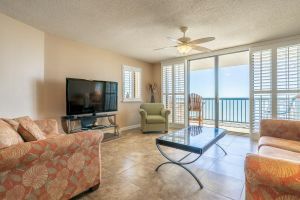 Reserve Ocean Bay Club 905 today!